MTS or M2TS file conversions to MP4 format is recommended for two main reasons. For one, MP4 is used widely on most of the popular portable devices. Secondly, MP4 offers high quality videos even though it has a smaller file size. If you want to convert MTS to MP4 format, you can find many free programs online. Here we share the best video converter to convert MTS to MP4 on Mac or Windows PC. iSkysoft Video Converter Ultimate is a popular video converter that finishes your request of converting MTS/M2TS to MP4 format with ease. It is an expert in video conversion. It supports more than 150 video formats. Batch conversion is possible in this smart program. Convert both MTS and M2TS videos to MP4 with high quality, as well as other 150+ standard and HD video format. Convert video in just a few seconds with its 90X faster speed. Directly convert MTS/M2TS to your portable device supported MP4 formats, then Transfer to your mobile devices with USB cable. Download online video from YouTube, DailyMotion, Facebook, Twitter, and other online video sharing sites. Edit MTS or M2TS video with inbuilt editing features like Trim, Crop, Rotate, Add Effects, etc. before converting to MP4. Provide with a set of interesting handy tools like GIF maker, VR converter, Screen Recorder, Cast to TV, etc. Burn MTS/M2TS or converted MP4 videos to DVD, or copy to various DVD as backup. Compatible with Windows 10/8/7/XP/Vista, macOS 10.14 Mojave, 10.13 High Sierra, 10.12 Sierra, 10.11 El Capitan, 10.10 Yosemite, 10.9 Mavericks, 10.8 Mountain Lion, etc. 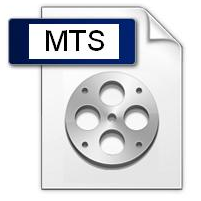 Install and launch the MTS/M2TS to MP4 converter, and then click on the "Add Files" button to input MTS/M2TS videos. It supports the conversion of batch files from MTS to MP4, MOV and more. This means that you are allowed to import and convert numerous multimedia files one time for faster conversion. Alternatively, you could just drag and drop the MTS/M2TS videos to the converter easily. In this step, please select "MP4" from the output format list. iSkysoft Video Converter Ultimate features optimized presets that let you quickly and easily play your favorite stuff on your preferred mobile device, just select your mobile model from "Device" tab. 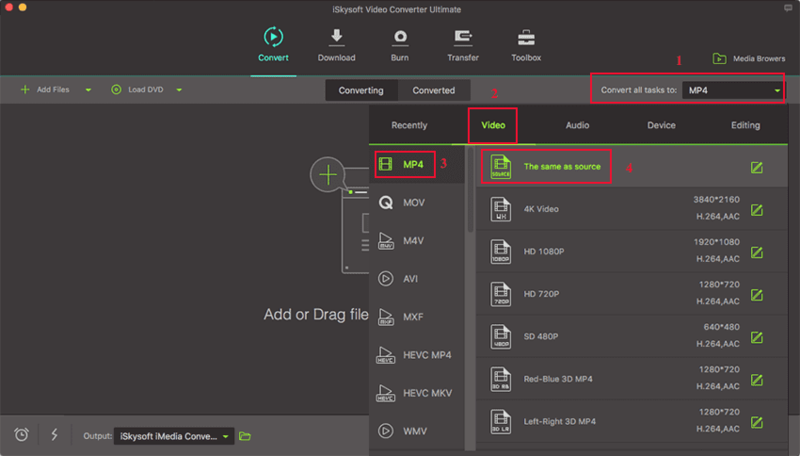 No matter you've chosen certain video format or mobile model, you could set the resolution, and use the Setting icon to adjust more encode options according to your need. 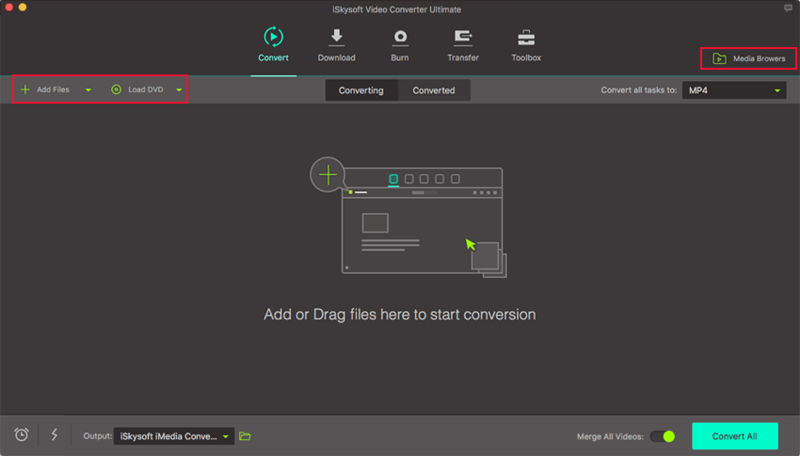 Start MTS/M2TS to MP4 conversion with one hit on the "Convert" button in the video display bar or "Convert All" at bottom right. iSkysoft Video Converter for Mac and Windows will allow you to enjoy better quality videos on your portable devices such as iPod, iPad, iPhone, mobile phones and so on. 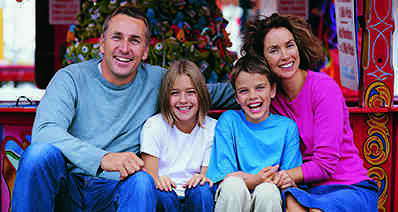 It can convert MTS to MOV and many other video formats for you to view and share at any time. And you can check here to learn how to convert MP4 videos to MTS. Convert files.com is a great MTS to MP4 converter online, which enables the user to convert MTS files to a more versatile MP4 format with a lot of easiness as well as convenience. All you need to do is to just upload your file and select the output format i.e. MP4 and then click on "Convert" button. 2- Enables the conversion of files without downloading anything. 3- A link is generated which prevents accessibility of your files to the third party. 1- The site is overloaded with the Ads. This online application enables both the Mac and windows user to convert MTS files to MP4 format without downloading anything. 1- Excellent customer service. Very fast response rate. 2-	Heavy files are also converted easily. 3-	Website is safe to use. 1-	Problem with the conversion of documents. This online application is simple and easy to use. It enables the conversion of MTS files to a wide range of output format. The converted files are directly sent via email. 2- Makes video conversion a lot easier. 3- Supports a wide range of formats. 1- Problem with the premium version. 3-	Downloaded links are valid just for 24 hours. A very easy online converting tool. Enables the user to convert MTS files to Mp4 format as well as various other formats. The user just needs to upload the file and click on the convert icon. 2- Very simple to use. 1- Encrypted videos are not supported. File zig zag is an online video converter tool which enables the conversion of not only MTS files but a wide range of files very easily. The user just needs to upload the file and select the output format. M2TS and MTS are file formats for high-definition digital camera recorders or Advanced Video Codec High Definition (AVCHD). Both formats are created to work with separate hardware, even though there are certain significant connections between their software compatibility and encoding practices. Unlike the MTS files, the M2TS files are usually encrypted. If you are using a Mac and don't have a compatible video player, you have to convert MTS to MOV or some other format for easy viewing. These days, a few companies like Sony and Panasonic make HD camcorders which store high-resolution videos in MTS format. 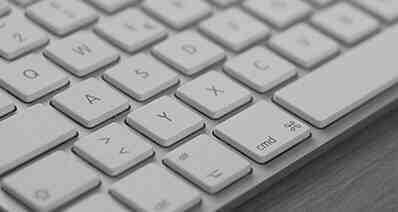 You need a converter tool to change MTS to MOV, MP4 or any other format that most computers recognize, if you want to share them. A recommendation is to convert your MTS videos to MP4 format, as this is compatible with nearly all operating systems and media players.